The Sony A7 III has been a best seller since basically Sony released it, and MAP camera has had it as a favorite camera as well for the majority of that time. The month of march results was released and the Ricoh GR III taking #1 spot, but perhaps more surprisingly the EOS RP took #2 just ahead of the Sony A7 III. 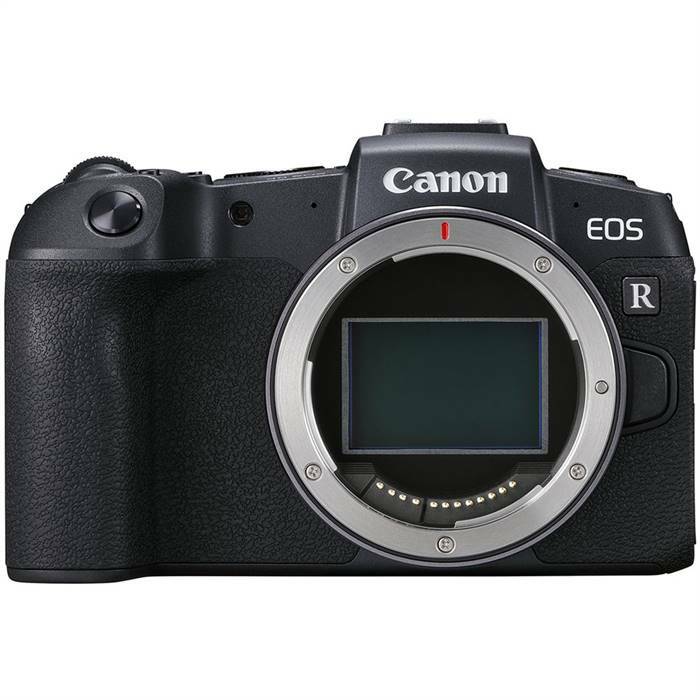 Consider as well that the EOS RP was only available to sell from March 14th onwards. What I always found intriguing (or amusing really) is that not only does everyone purchase a Sony A7 III (a great success for Sony) but it also ranks as #1 sold on the used market. That means in my mind, that people are buying it and not liking it and selling to others. In numbers that exceed all other cameras, including older ones. I'm sure there's more to this than what I'm thinking but it does strike me as a bit odd.